Another day another tripod, the newest to the bunch is Tiffen’s Davis & Sanford Magnum XG13. Davis & Sanford is a company that has been producing tripods designed in New York City for nearly 80 years now. The tripod comes with the FX13 head which has their built in fluid system which will allow smooth movement for video or quick movement for fast paced stills. The head also features a counterbalance which is switchable to prevent the camera from falling forward on the head. 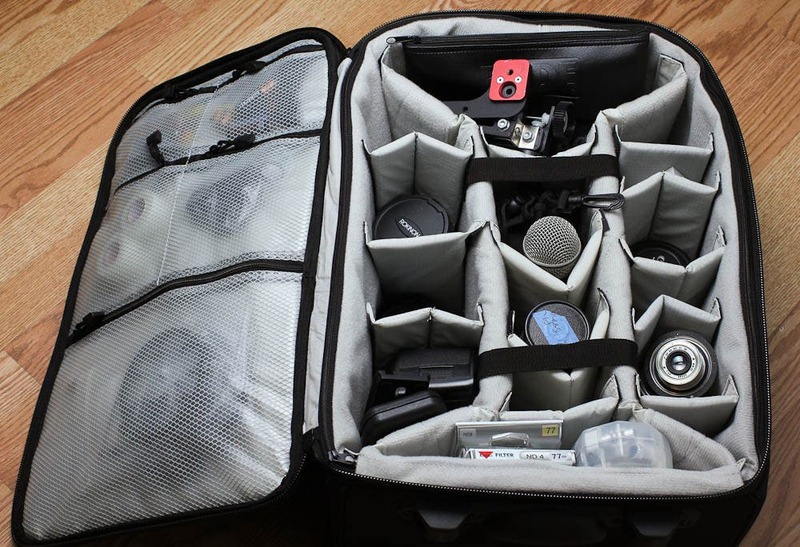 The tripod is made out of aluminum and supports up to 13 pounds… which is quite a bit and I don’t think most of us will reach that weight. The FX13 head can pan 360 degrees, tilt forward 90 degrees and tilt up 60 degrees. The maximum height of the tripod is 72″ and can go as low as 8″ off the ground. 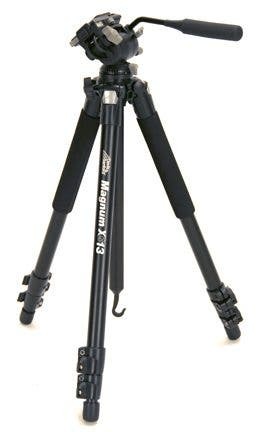 The XG13 tripod looks like it will be a great entry level video tripod for those interested in video but also want a good stills tripod as well. At the price of $189 its a very strong competitor with a known name compared to cheaper tripods that you may have never heard of. You can find more info or buy the tripod here on B&H.